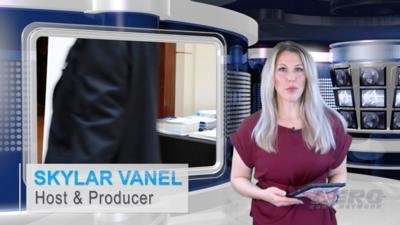 In light of a number of events and programs being curtailed due to the long-term government shutdown, it should come to no surprise that the stalemate is affecting the aviation community in a number of ways. AUVSI tells us that the much anticipated FAA UAS Symposium 2019 that was scheduled to take place in February is being postponed due to the government shutdown. 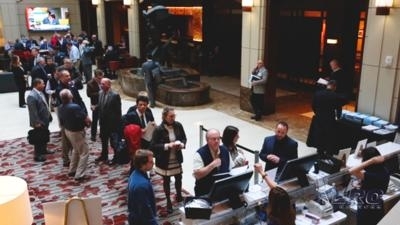 The new conference dates will be announced after furloughed FAA employees return to work. 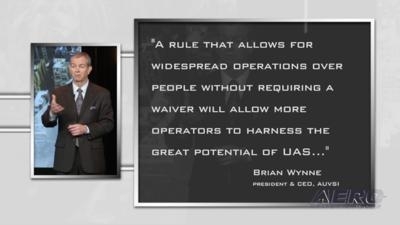 Brian Wynne, president and CEO of AUVSI, issued the following statement regarding the FAA’s notice of proposed rulemaking on small UAS operations over people and the advanced notice of proposed rulemaking on the safe and secure operations of small UAS: "These FAA rulemakings will help advance the commercial UAS industry beyond the current regulatory framework. 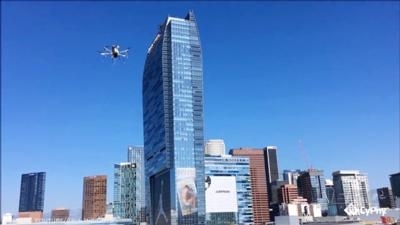 Expanded operations such as operations over people are currently allowed through the FAA’s waiver process on a case-by-case basis, and CNN and State Farm are among the companies already conducting these flights safely..." The Los Angeles Police Department’s (LAPD) Metropolitan Division, Special Weapons and Tactics Team (SWAT) recently used a small UAS for the first time during a barricade incident involving a robbery suspect. 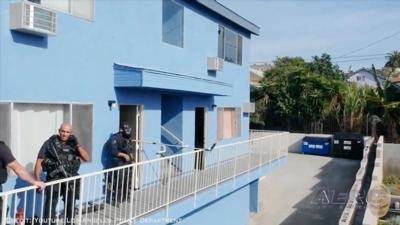 On Jan. 9, a specialized small UAS pilot (SWAT officer) used a UAS to find the third suspect of an armed robbery. All this -- and MORE in today's episode of Airborne-Unmanned!! !